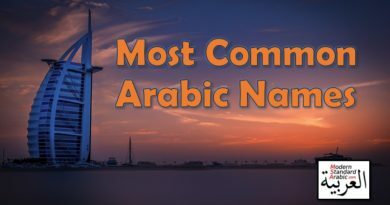 Arabic and English share a surprisingly large number of cognates. 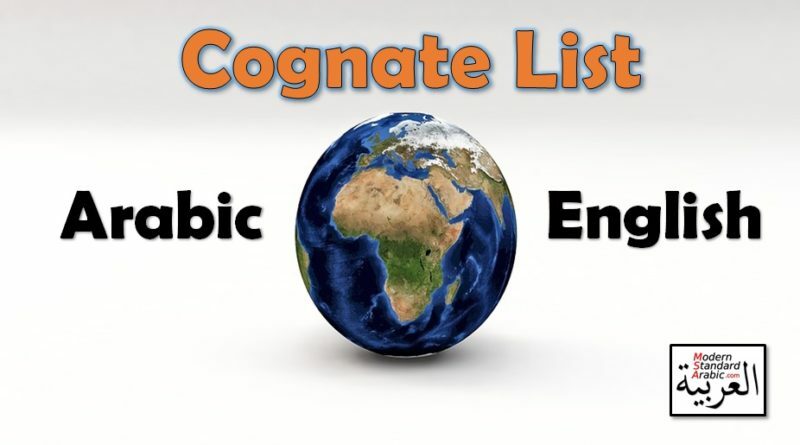 Here is a list of over 230 cognates to quickly and easily expand your Arabic vocabulary. 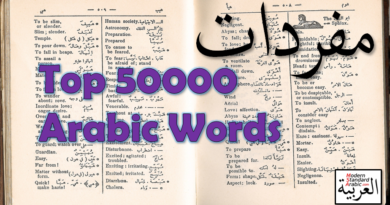 The words cover a variety of topics, and you will be able to quickly recognize and utilize these in your Arabic studies and conversations. Burqa برقة Type of Islamic clothing, covers whole body. Caftan قفطان Type of men’s clothing. Ghoul غول A monster, evil spirit, or ogre. Hashish حشيش “Grass” in Arabic. A form of cannabis. Also known as Hash. Imam الإمام Leads the prayers. Jasmine ياسمين A fragrant flower. 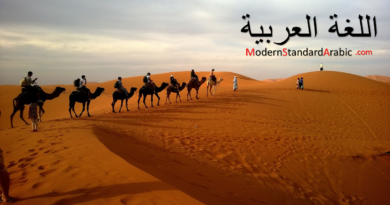 Mecca مكة Epicenter of common interest or culture; from city name. Saffron زعفران Spice derived from a flower. Spinach سبانخ Arabs introduced this to Spain. Syrup شراب Also the word for a drink or beverage.